Amazing Pizza from Kuppies. 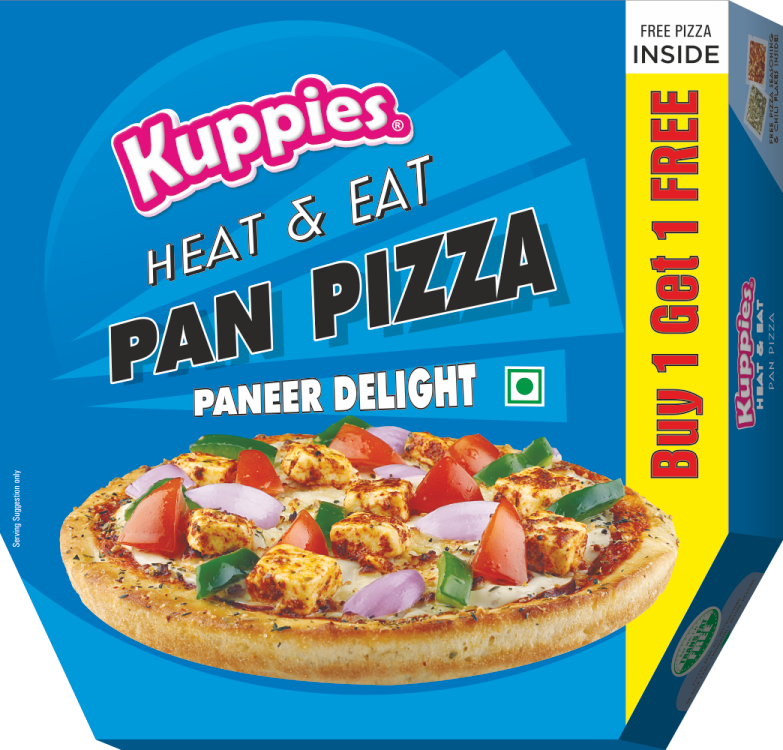 After years of R&D and hard work, Kuppies has launched a Heat & Eat Pizza which is Microwavable Friendly. Kuppies is a company which specializes in making Authentic Western Food at Affordable Prices for India. Cubes of Paneer are to die for, the Paneer is soft and has amazing texture. 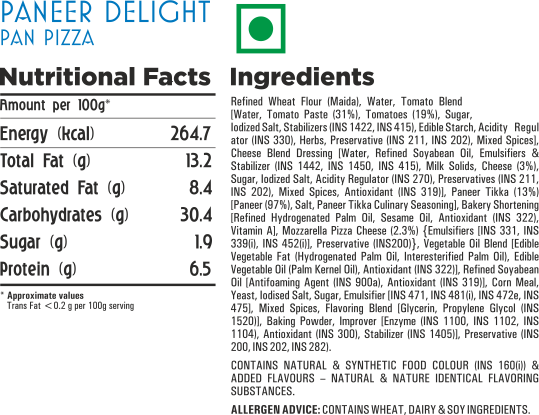 The Pizza with Paneer toppings tastes divine and is part of Kuppies premium range of Pizzas. So enjoy and let us know your comments on facebook and help us create a truly western food company for you. New Heat & Eat Pizza is Hand Stretched and made with Italian Herbs and flavors. Just heat it for 60 seconds and wallah the pizza is ready to eat. The crust of the Kuppies Heat & Eat Pizza is very special, it will taste very similar to any restaurant quality pizza at one forth the price. The Kuppies team has worked hard for the pizza NOT to taste like a Bhatura Base Pizza or a bread pizza, which is widely available in Indian Bakeries. The 7 Inch Pizza is perfect for any snacking time, Party, Late night snacking and will remain crispy at the bottom even after you warm it in the microwave.